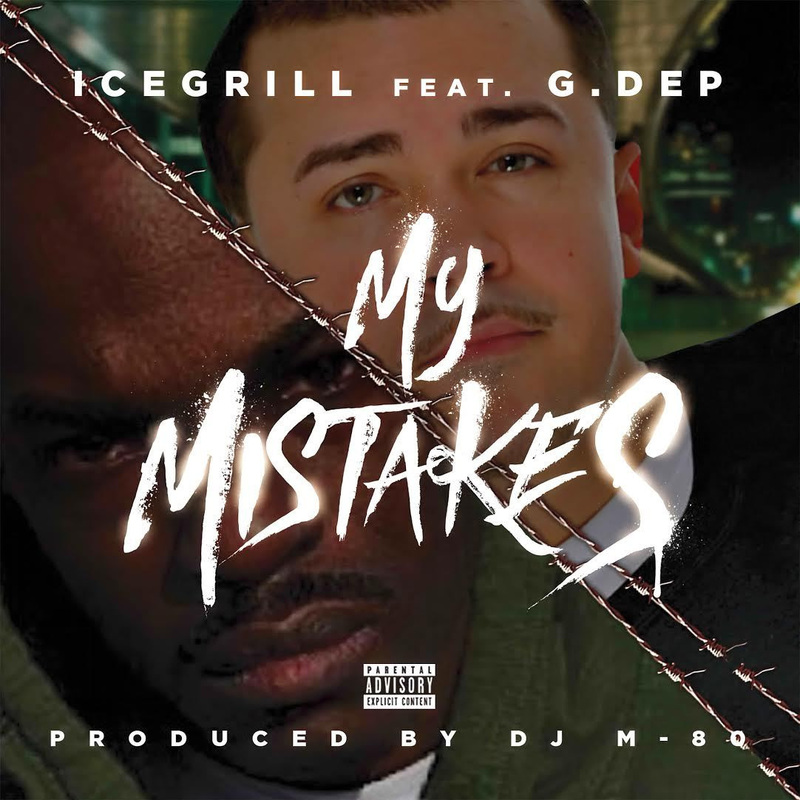 My Mistakes was the last record G. Dep recorded before turning himself into prison where he still remains. With these turn of events some would have ditched this record but Ice Grill and M-80 stands by the fellow emcee with a positive track. 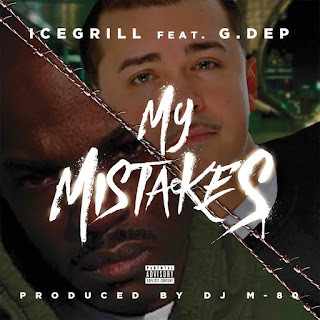 This is the first single off of the highly anticipate BLACK CHALK 2 album from Ice Grill due to drop mid Fall of 2016 which is also entirely produced by Dj M-80.